4k00:16Time Lapse. Blue sky, clouds. hd00:14Time lapse clouds travel over mountains. hd00:18High quality 10bit footage of clouds in motion without birds and destructive color correction in ProRes. 4k00:18High quality 10bit 4K footage of clouds in motion without birds and destructive color correction in ProRes. 4k00:10Soft blue sky & beautyful clouds time lapse. 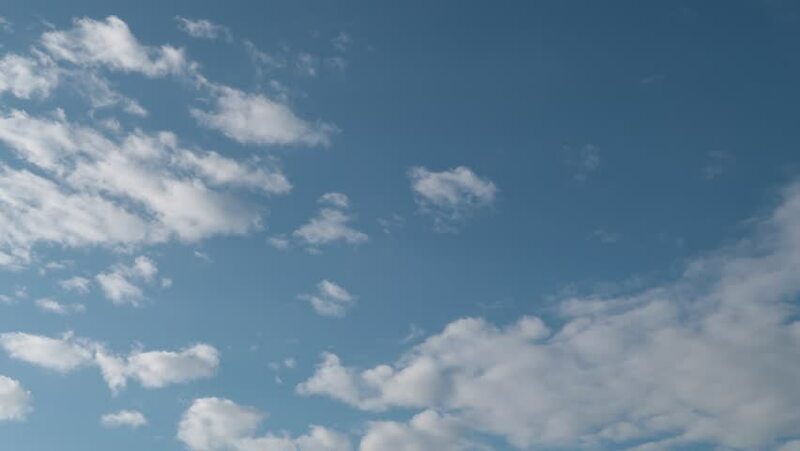 Cloud time lapse, Seamless Loop Clouds,Towering Cumulus Cloud Billows Time Lapse, Seamless Loop Clouds, Beautiful white clouds soar across the screen. 4K.